Trans-Cal Industries (TCI) operates on a business-to-business sales model. TCI sells to qualifying avionics installation facilities, FBO's and FAA approved repair facilities. 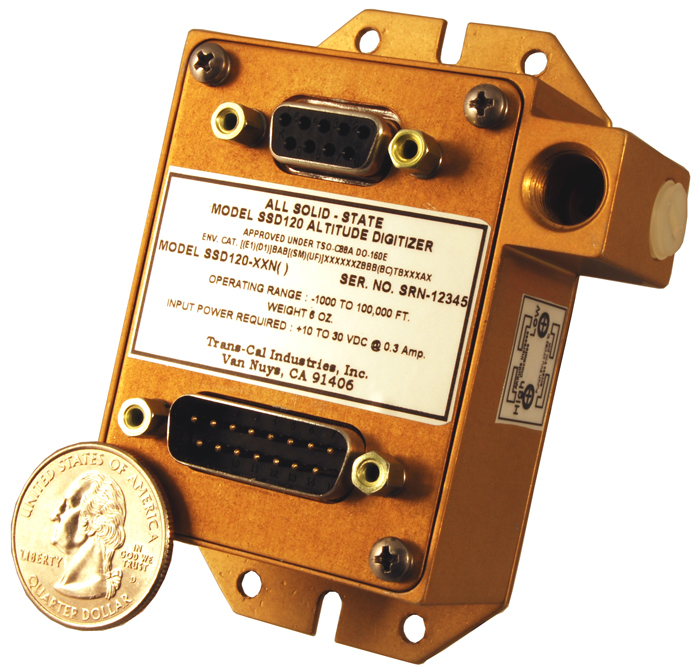 In addition, TCI products may be found at selected stocking avionics distributors listed here. You may also visit the Aircraft Electronics Association website member directory to locate a dealer near you. TCI Dealers & Distributors may e-mail a purchase order here or fax an order to (818)787-8916 or fill out an RFQ form here. For repairs and RMA click here. Hours of operation are Monday through Friday 8:00am to 4:00pm Pacific Standard Time.